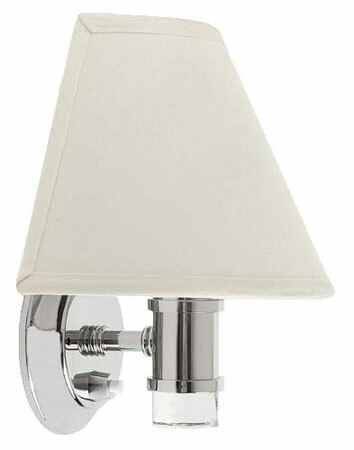 The Venice Wall Appliqué is outfitted with an attractive low-profile half-shade (shade purchased separately) permitting secure close-to-wall placement; an often desirable feature of light fixtures on board marine craft. Its construction is of cast polished stainless steel guaranteeing years of service in the marine environment. 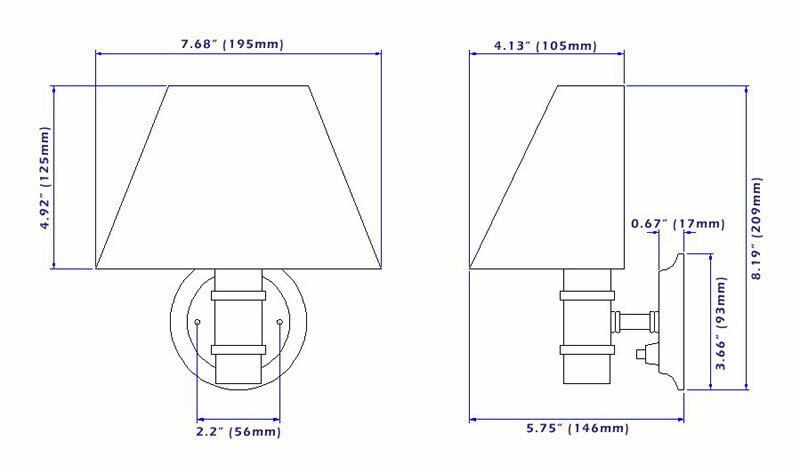 This Venice LED Wall Light is supplied with Imtra Marine Products own constant-current warm white multiple-array LED tower bulb, ILTW1142-SMD. It replicates the color, intensity and hue of a traditional incandescent bulb without the IR or UV heat, while consuming just 15% of the power! The Venice LED Light is also equipped with a built-in on/off switch for convenient control at the fixture. LED bulb included. Venice Wall Lamp Shade sold separately. Warm white LED bulb included.